‘Can we afford not to self care?’ is our challenge to policymakers and regulators at the national and EU level. We know that appropriate self care for self-treatable conditions would release resources that could be used more effectively elsewhere in the NHS (see our ‘Five Examples of Waste’ analysis). The importance of empowering people to self care is one of PAGB’s core policy messages. This means giving people the confidence and the tools to do so, including improving health literacy, raising awareness of the role of pharmacists, and putting in place health policies that support and promote self care. The White Paper launch coincided with a roundtable meeting in Parliament chaired by Martin Vickers MP, and jointly hosted by PAGB, RCGP and the Self Care Forum. Representatives from NHS organisations and other health agencies met on 18 July 2018 to discuss key priorities for a national self care strategy. A report of the meeting, ‘Creating a sustainable future for the NHS: a roundtable discussion on the need for a National Self Care Strategy’ reflects a summary of the discussion. Outputs from the meeting will be used to inform PAGB’s final White Paper and were discussed at the Self Care Forum’s Self Care Summit on 1st November 2018 which debated the question “How can we Secure the Health of the Nation?”. Research commissioned by PAGB for Self Care Week 2016, explored the current attitudes of 5,011 UK adults towards self care and managing self-treatable conditions. 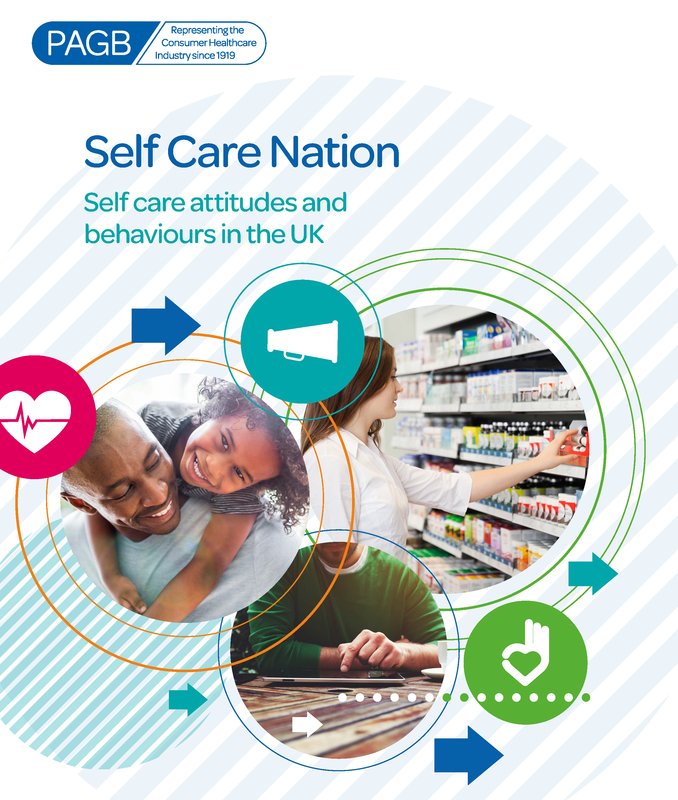 The Self Care Nation survey explored how people use GP and A&E services and showed that if they understood their own NHS ‘footprint’, 80 per cent would be more likely to seek advice from pharmacists and use over-the-counter remedies for coughs, colds and other self-treatable conditions. Every year there are an estimated 57 million GP consultations and 3.7 million visits to A&E for self-treatable conditions, costing the NHS an estimated £2.3 billion. The research findings reveal that when made aware of the cost of self treatable conditions to the NHS, nearly one third of those who qualify for free prescriptions (29 per cent) said they would be willing to purchase an OTC medicine for a self-treatable condition. Our ‘Five Examples of Waste’ analysis showed that in 2015, the NHS in England spent £142 million on prescribing paracetamol, ibuprofen and aspirin. The attitudes expressed by respondents to our survey are a promising indication of how information can have a powerful effect on behaviour with the potential for significant impact on the future sustainability of the NHS. Find out more about Self Care Week and the work of the Self Care Forum. A green paper published by PAGB has identified several areas where the NHS in Greater Manchester could do more to promote self care for self-treatable conditions, helping to reduce the pressure on local health services and drive cost savings in the region. 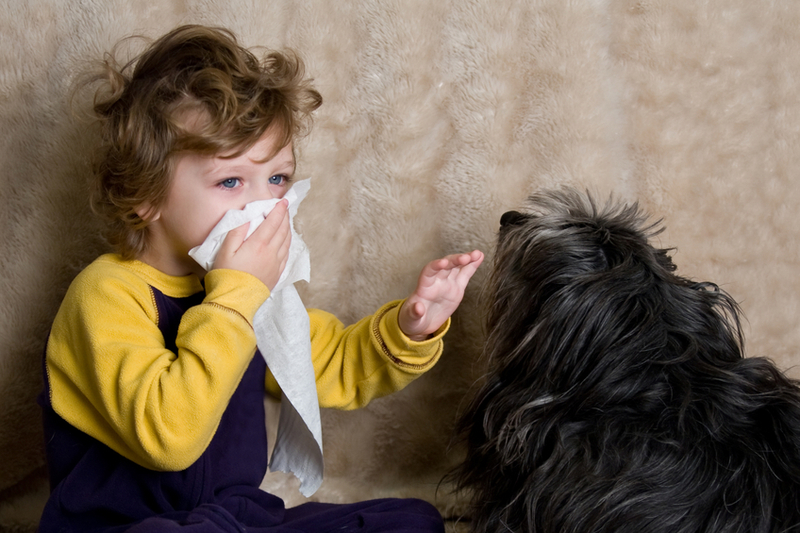 PAGB is seeking views from across the health sector in Greater Manchester and beyond. Working with healthcare professionals and key stakeholder groups within the region PAGB is seeking to identify the levers for implementation of policy initiatives and to help shift the system towards a greater focus on preventative care, which could be translated to other parts of the UK under a national self care strategy. PAGB responded to the Department of Education and Skills’ consultation on Health Education in Schools. In its response, PAGB welcomes the inclusion of self care in the proposed physical health and wellbeing education for primary and secondary school pupils and encourages the Government to extend the proposed content to include information on how to self care for self-treatable conditions. 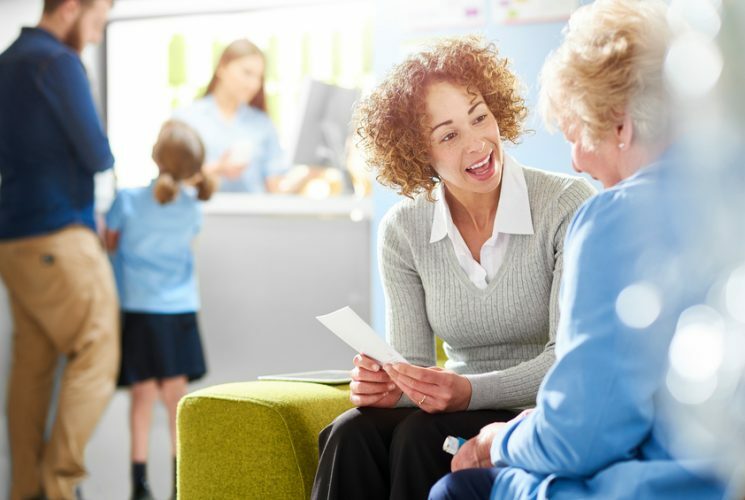 For primary school pupils this should include basic information on the safe and appropriate use of medicines; and introducing children to the concept of the pharmacist as a healthcare professional who can provide advice and information. At secondary school level, PAGB’s response calls for the inclusion of the importance of good nutrition and the nutritional content of food as well as information on the safe and appropriate use of medicines. PAGB has been calling for the inclusion of health education in the school curriculum to improve health literacy. See our policy priorities. PAGB responded to the consultation on a draft NICE guideline: Community pharmacies: promoting health and wellbeing (February 2018). 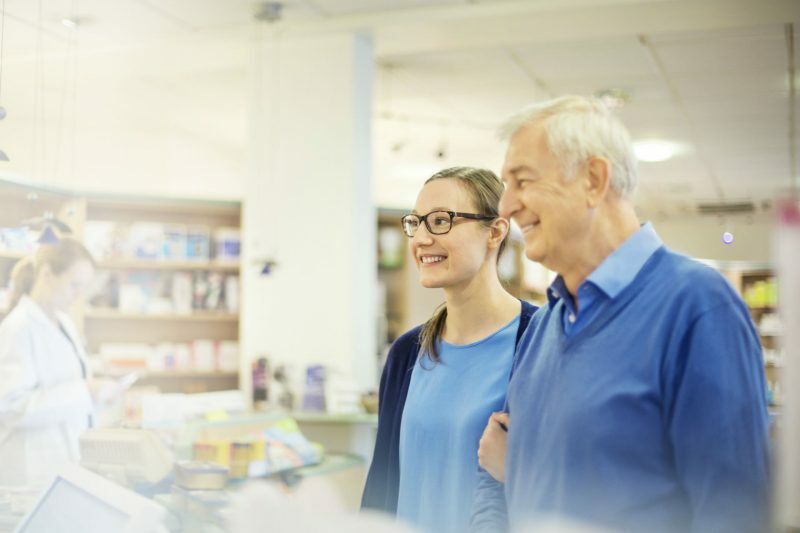 The draft guidance looks at how community pharmacies can promote health and wellbeing among their local populations, including integration within existing health and care pathways and ways to encourage more people to use pharmacy services. PAGB welcomes the guidance, which is in line with our position on pharmacy, in particular making sure pharmacists have the tools to promote self care and to be seen as the first port of call for advice on minor health concerns. PAGB welcomes the inclusion of new outcomes on self care into the Outcomes for Graduates, both in relation to the newly qualified doctors’ personal and professional lives. 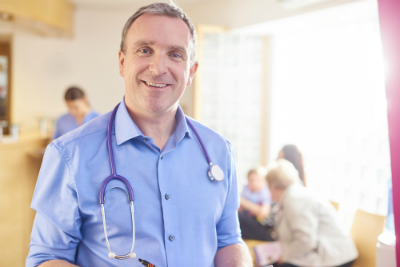 It is positive that the GMC has recognised the value of self care and the importance of including it in guidance covering what newly qualified doctors must know and be able to do. 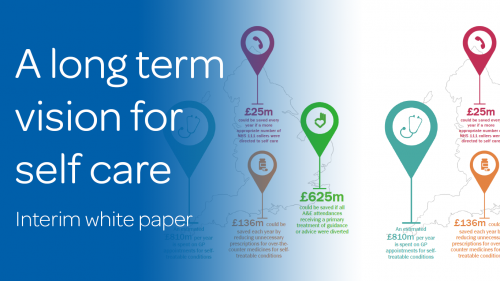 As demand for NHS services increases and financial pressures on the system grows, now – more than ever – is the time for the Government to provide leadership and coordination of self care policy through a national strategy. 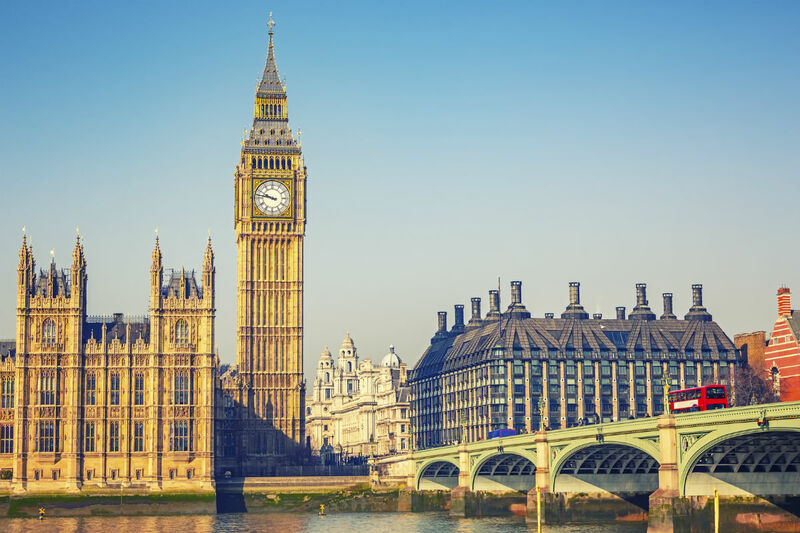 Prior to the 2017 General Election, PAGB provided briefing to the main political parties outlining the policy recommendations that we believe could achieve the necessary step-change in behaviour, and the savings that could be released by promoting and empowering more people to self care. Find out more about these savings in our reports: Self Care Nation and Five Examples of Waste.